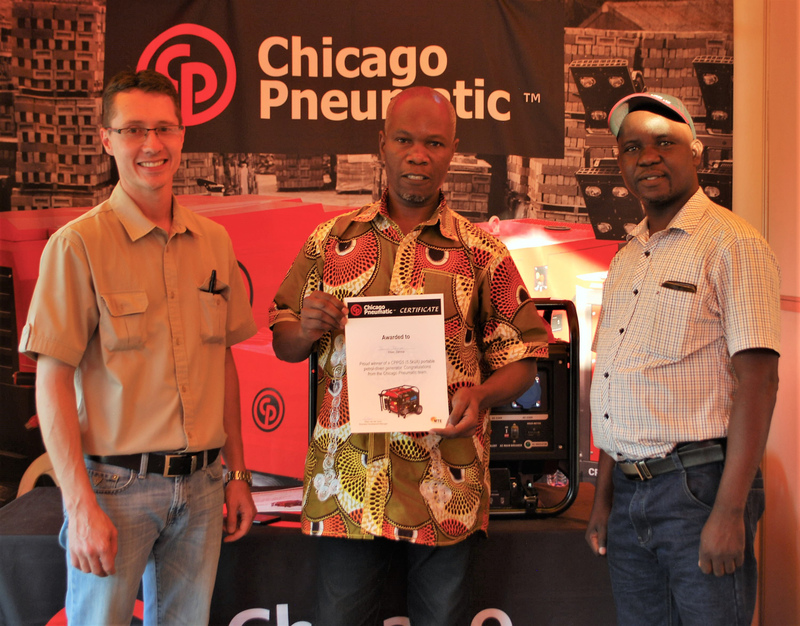 Chicago Pneumatic travelleved to Zambia in August 2018 to display its generator prowess at three mining and technical exhibitions (MTEs) as part of its pledge to give away a CPPG5 portable generator at each of the mining exhibitions during 2018. The company designed and developed a robust range of generators suitable for harsh, unforgiving environments. 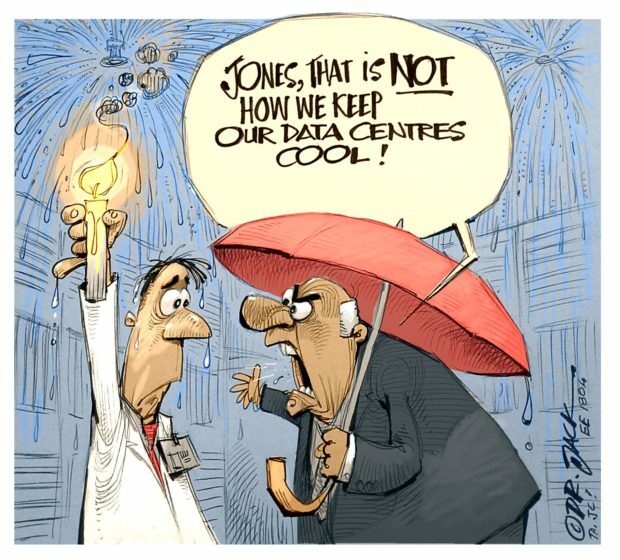 Engineered to supply a constant electric output, the 5,5 KVA petrol-driven CPPG5 generator is powerful, reliable and extremely economical which, coupled with an extended service life, improves work efficiencies and delivers low total cost of ownership. 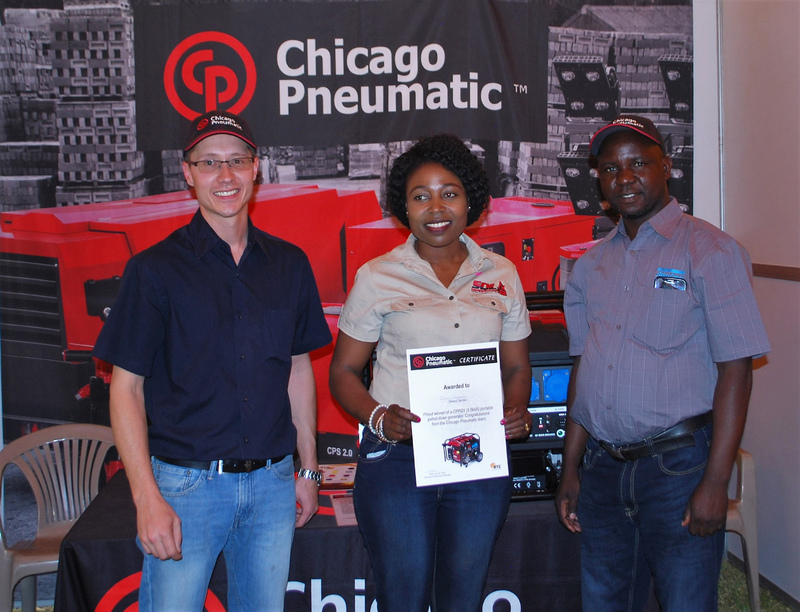 Kalumbila, Solwezi and Kitwe were the three MTE venues in Zambia where Chicago Pneumatic took informed attendees of the vast capabilities of the CPPG5 generator. 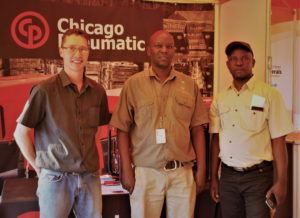 The company’s Eben van der Vyver was accompanied by Timothy Nshimba from Atlas Copco Zambia during the handover of the portable unit to the three winners: Kalungwe Makupa from FQM Zambia (Kalumbila), Annie Chikapa from Synite Quarries (Solwezi) and Dennis Jibinga from Mopani Mine (Kitwe). 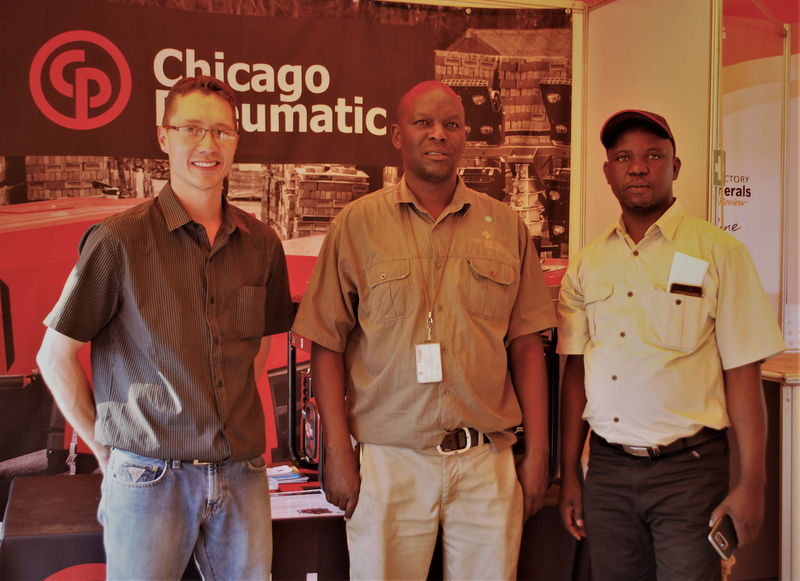 Chicago Pneumatic is using the local and cross border (Botswana and Zambia) MTEs as a window of opportunity to exhibit its product portfolio and after-market service to the mining sector, as well as to engage with visitors. According to Van der Vyver, the MTEs were all very well received by a large number of visitors.